vivalive: Ripley's Believe It Or Not!! Have been reading friends' blogs for the past 2 weeks.I enjoyed reading them,in fact those are sources of inspiration for me.I even jealous about them, because they are able to write their blogs in english and some even have their own domain. 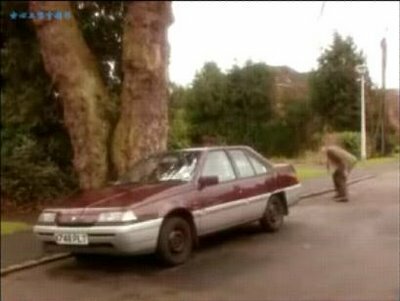 This week's Ripley's Believe It Or Not is going to show you all that our national Proto n Saga appeared in Mr.Bean series before.Remember that one of the episodes is about Mr.Bean playing golf ? ?